Various models with #78 stamped on the key. Fits many boats listed above with #78 stamped on shaft of key as shown in picture above. 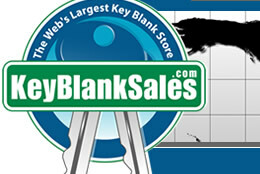 Compare your key with the one shown above. The groove pattern AND cuts of the key should match EXACTLY. 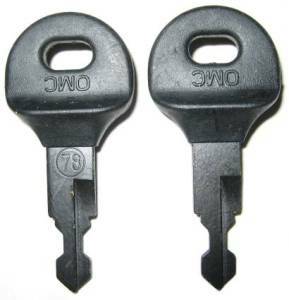 Most OMC keys with the number 78 stamped on them are this blank.